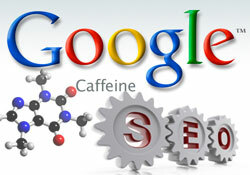 How Does Google Caffeine Effect Your SEO? Also Google made it very clear that ‘Caffeine provides 50 percent fresher results for web searches than our last index’. Speed and accuracy are the underlying factors behind Caffeine which equips Google to crawl and analyze web pages faster. Caffeine was developed to accomodate the changing search landscape and is the largest reservoir of content Google has ever offered. The new indexing system has been built to update itself faster, more accurately and more frequently to ensure that your search results are not only relevant, but timely as well. This assures nothing but more accurate real-time results. Websites with frequently updated content will receive more favourable attention. Thus giving more importance to fresh and relevant content on SEO campaigns. Google is now showing more real time content in SERPs. What Have We Noticed Since Caffeine? We have noticed that the least impacted sites in the rankings have a common similarity. They update content regularly. This means at least once every few weeks. The more the merrier! Our SEO research crew is paying close attention and will have a more definitive list to release in the next month. In the end, Caffeine is basically described as it is in the name – a hopped up Google! Hmm.. 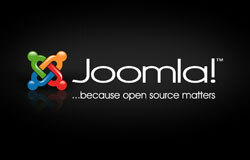 True Asha, the webmasters now are feeling the heat for the sites which are not updated regularly. 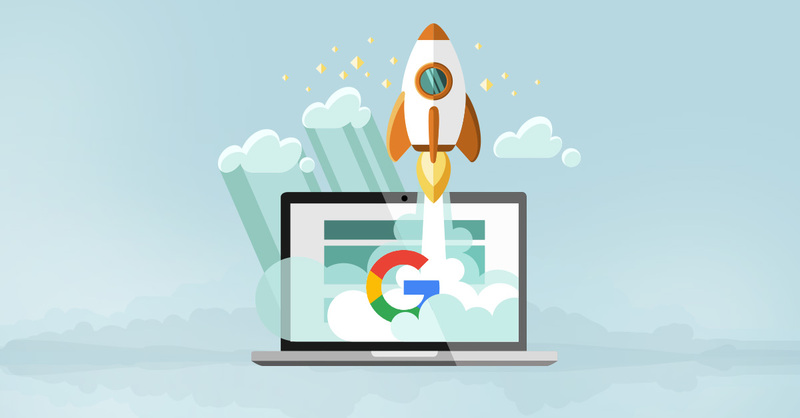 Googles search engine rankings has created a great impact on their SERP's for the ranking results. I think Google Caffeine is one of the major updates that the google has made in the recent past. Lets update the website so to make our websites fresher and fight hard to the top postion again. Thanks Asha. I'm excited about this statement from G – "Caffeine lets us index web pages on an enormous scale. In fact, every second Caffeine processes hundreds of thousands of pages in parallel. If this were a pile of paper it would grow three miles taller every second". 50% fresher results! Its quite amazing. Which means there will be more competition, SEO intelligentsia needs to pull up their socks to catch up with the new developments. For sure, search is rapidly evolving and Google knows the area better then any one.